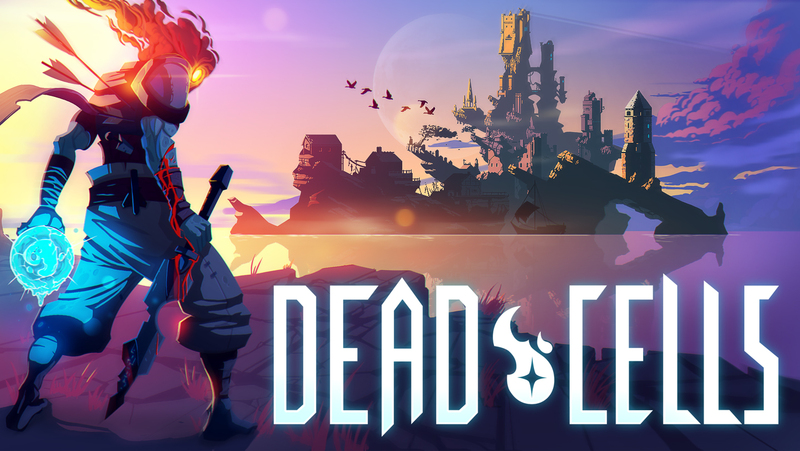 Strapped with a variety of arsenal and contraptions and exceptional game scheming Dead Cells comes to screen. Through its ethereally embellished levels, Dead Cells comes across as a maze from which there is no escape. A single doze or run through the game becomes long before you know, addictive. Despite the absence of a plot line, Dead Cells’ action and volatility makes up for no apparent story. All that the player is looking for and fighting for is cells for their decaying body! No goodies or areas are off limits because the player yet hasn’t unlocked a tool or weapon. 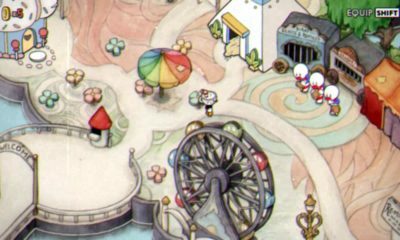 All areas are accessible and for the benefit of the player. The Wide Array of Arsenal in Dead Cells! As the levels become harder and more complex, blood thirsty enemies stop you from reaching towards your cells. Here you can switch between an array of weaponry including guns, whips, swords, rapiers, grenades, and turrets. Dead Cells allows the player to overcome dependency on one type of weapon or tool and to branch out various methods and strategies of attack by assigning bonuses at random. If you pair together some weapons, combinations become lethal and wicked for the enemy. This allows the player to discover and progress their playing style and strategies. Freedom granted also lets the player to hone their fighting skills and to experiment with what combination of weapons work best. Dying at any level means starting again at level one! Probably the worst thing ever to happen during a game to a player! after defeating the enemy you can claim cells which you can later use to buy new weapons or to upgrade existing ones. Certain methods allow you to skip the lower levels and enter into the war zone esque areas. This might be an advantage for those who have lost and had to begin from the early stages however for others it might be more of a disadvantage, as they are shoved into unchartered volatile territory, they are not geared up for. The early version of Dead cells did need a makeover and upgrade that couldn’t have come along any sooner. Some weapons, the flamethrower for instance, if granted at earlier levels could come in quite handy were handed off at later more complex levels. Even the structuring of the game could have received more attention and added variety. The new set of upgrades offers Health Flasks, randomized the Starter Bow, the Starter Shield, and the Melee Weapon. Dead Cells additionally offers a new almost perfected set of traps including but not limited to Double Crossb-o-matic. Arsenal that the new upgrade offers includes a range of grenades, daggers, swords, front line shields. Frost Blast and Electric Whip have been added to the list of ranged weapons accessible to you in the later stages. There is a selection of mutations that also include a free set of cells; Ammo, Necromancy and Dead Inside. Despite the lack of a story line, the new additions to Dead Cells couldn’t have come any earlier! 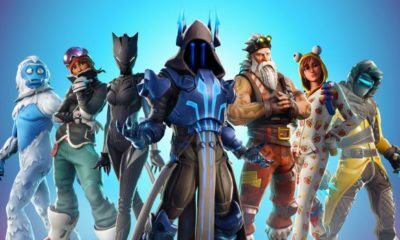 The fast pace of the game keeps the player on their toes and the constantly shifting placement of surprises allows each new run of the game to appear as new as ever.